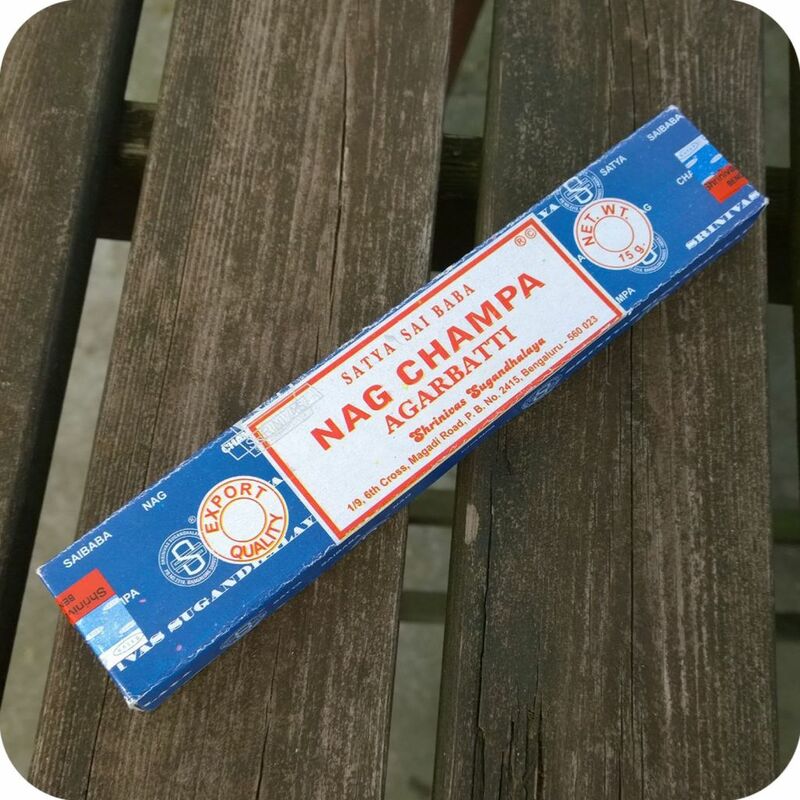 At Sunflower Pipes, we almost always have a stick of Nag Champa burning in our shop. A classic, long time brand, it’s simply the best choice for creating a calm, relaxing vibe, and it’s perfect for covering up any unwanted odors in your home or office. The Sai Baba Nag Champa Incense is a masala based fragrance that creates a deep meditative atmosphere with a musky sweetness and a flowery top note. Made in India. Instructions: Light end, blow out flame and place in incense holder.